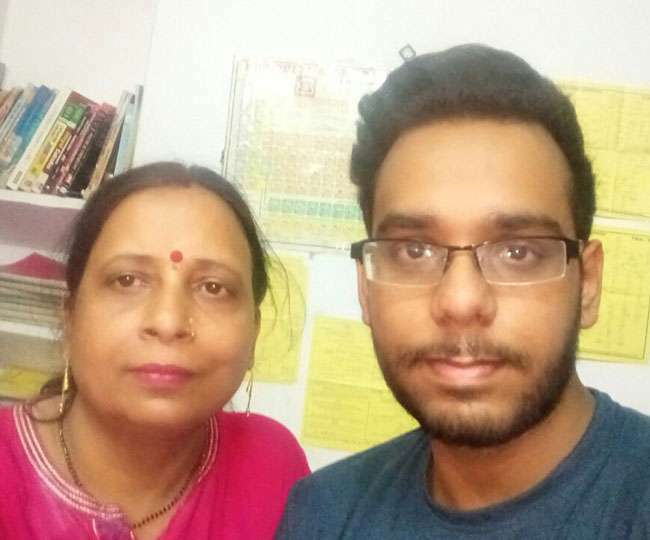 PATNA: Atulya Kumar Verma who emerged as the Bihar topper in the Joint Entrance Examination (Mains) has given certain tips to the students preparing for the prestigious Indian Institute of Technology. Atulya who hails from Bakerganj locality of Patna has suggested students to focus more on practice, rather than study as he himself did. “I followed the strategy of read less, practice more, and absorb more in less time. I don’t believe in studying for the whole day,” Atulya told the media after he did the state proud by his splendid performance. According to him, he used to study a maximum of six hours depending upon days and mood. “I spent rest of the time playing sports and in the company of friends,” he added. Atulya who obtained 338 marks out of 360 got the All India Rank of 17 under the general category.